Why use it with Mayfair Indicators? As the old adage says, kill two birds with one stone! If you are going to be installing new Mayfair Indicators, you'll already be doing the work to install a DriveSync as well. 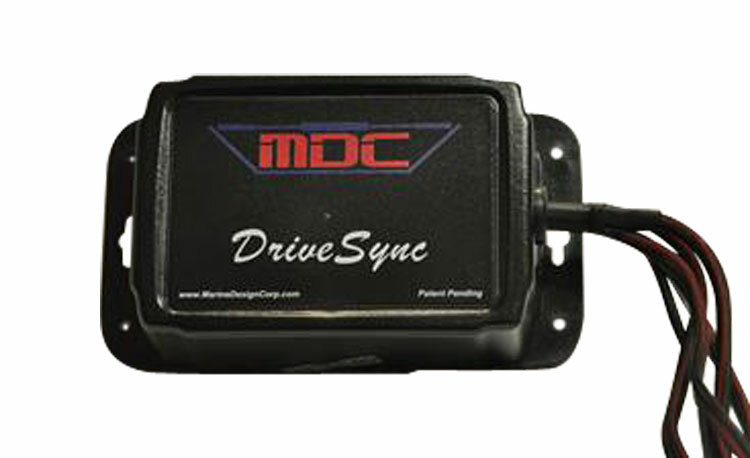 Now you can have the best indicators on the market and have your drives trimmed in perfect alignment. We know that you may not need such an application in your boat, so we offer all our kits in both DriveSync and Non-DriveSync packages.